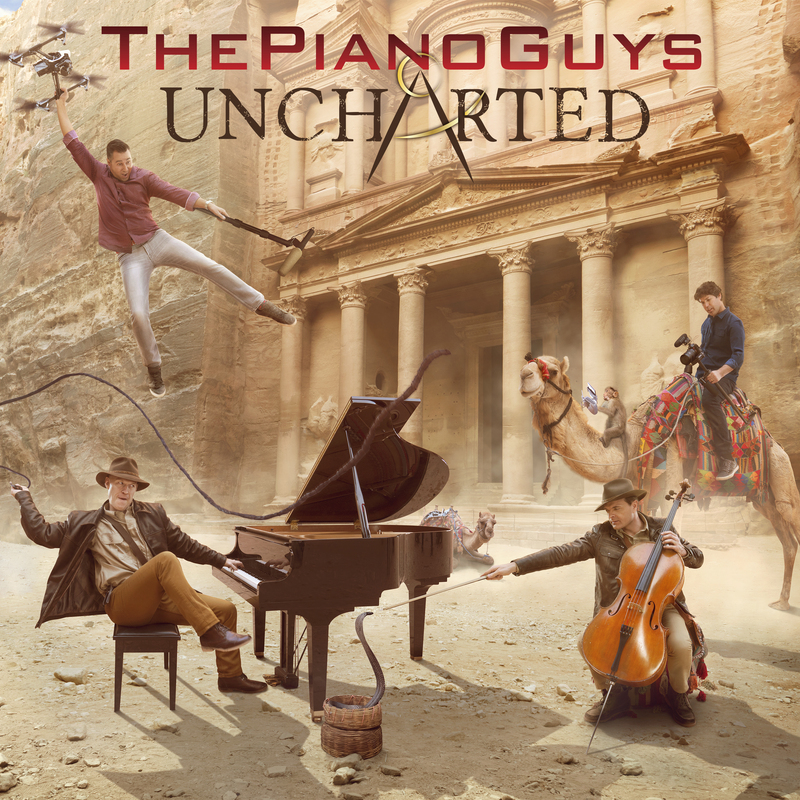 Watch The Piano Guys New Video “Ode To Joy” | New Album “Christmas Together” Out Now! 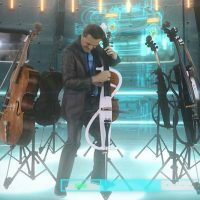 Join ‘The Piano Guys’ In Their Living Room! 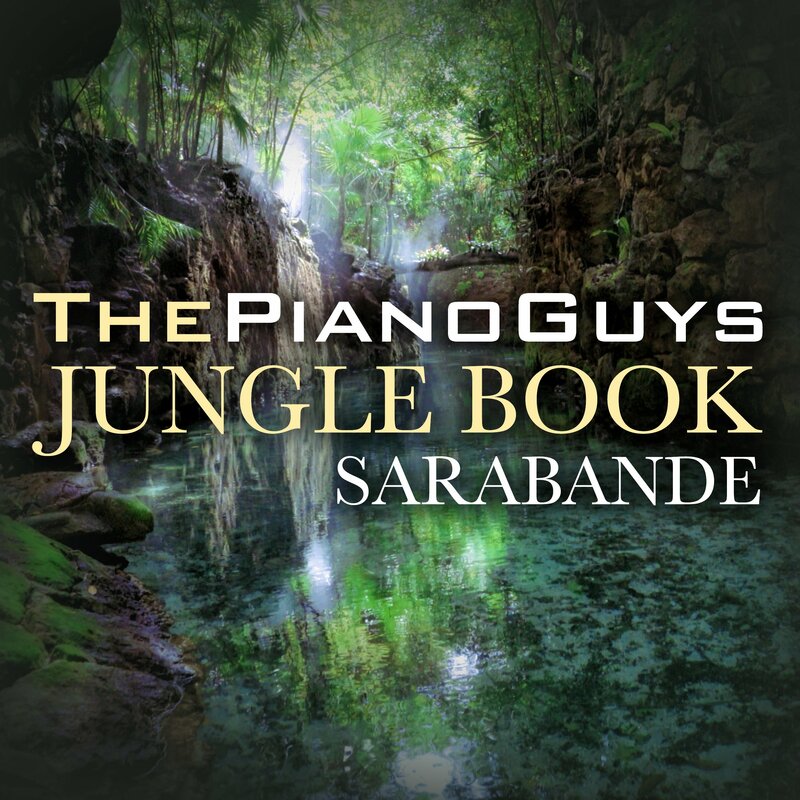 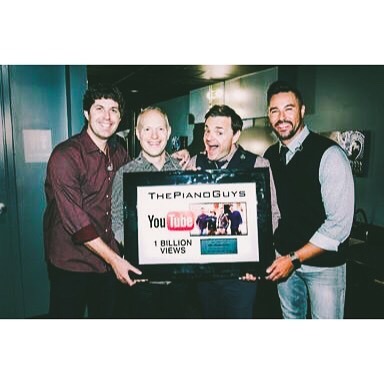 The Piano Guys Reach 1 Billion Views on YouTube! 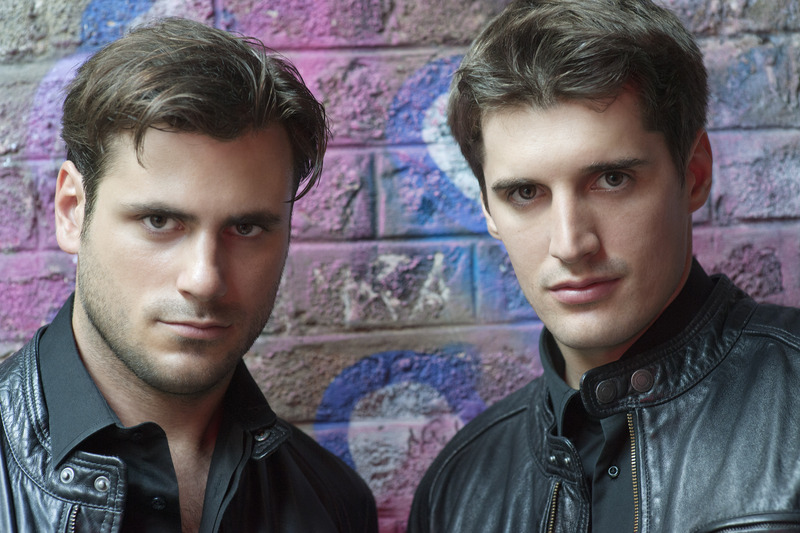 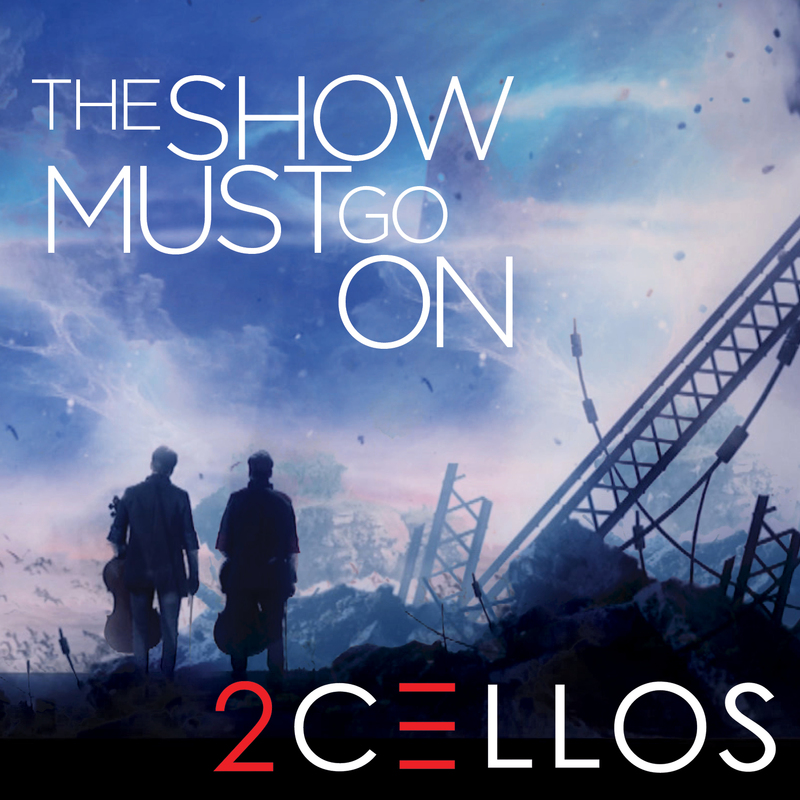 2CELLOS Who Lotta Love New Video + Single Out Now!